Traditions Cabinetry is dedicated to providing you with the best value in cabinetry for your budget. 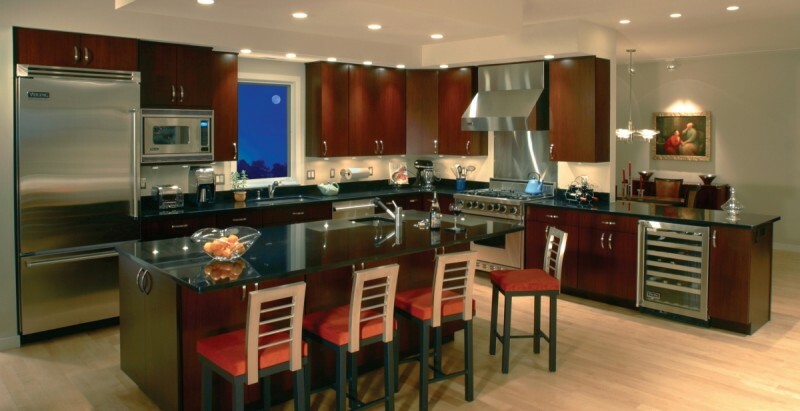 We listen carefully to you in our meetings so we can determine the best cabinets for your project. We strive to pay close attention to detail, and give you the best quality and service in the design phase and during installation of you new cabinetry. 3. Tell their friends about us. …after your first project for us (built-in Cabinets in for family room and fireplace, and custom made DVD & TV stand), we knew we would hire you again and have you back to do our Home office. The custom made work is beautifully done. We love your work! Copyright © 2019 Traditions Cabinetry.